Friday, 3/28, 2am - Deputy Thompson, instead of throwing away an empty potato chip bag waiting for trash pick-up, "wrote up" Rev. 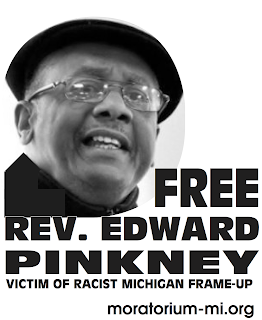 Pinkney and ordered him to remove it. 3am - Dep. Thompson appeared again, holding a bar of soap, and awoke Rev. P. for the second time. He asked why the soap was placed in a certain position. Rev. P. informed the deputy it was not his. (There are no rules stating inmates cannot have soap.) Dep. T. keeps trying and failing to get Rev. P. into a fight. Deputies are now using the N word in the jail. It seems that Sheriff Bailey has authorized this word usage. Inmates live with continual personal humiliation, intimidation, no tissue, cold and tasteless food, sour & lumpy milk, bugs crawling on the wall, dirty uniforms, no soap, and soiled sheets and towels. Rev. Pinkney is a whistle-blower who became too well-known for truth-telling in a county where wealthy elites are accustomed to operating without it. Can ONLY operate without it. This is another Berrien County innocent incarceration, only this time it's not a random incarceration. The reason is to remove a voice of justice where greed and power have a criminal stronghold. And you can bet Whirlpool makes sure jail deputies try to break down this aging activist. 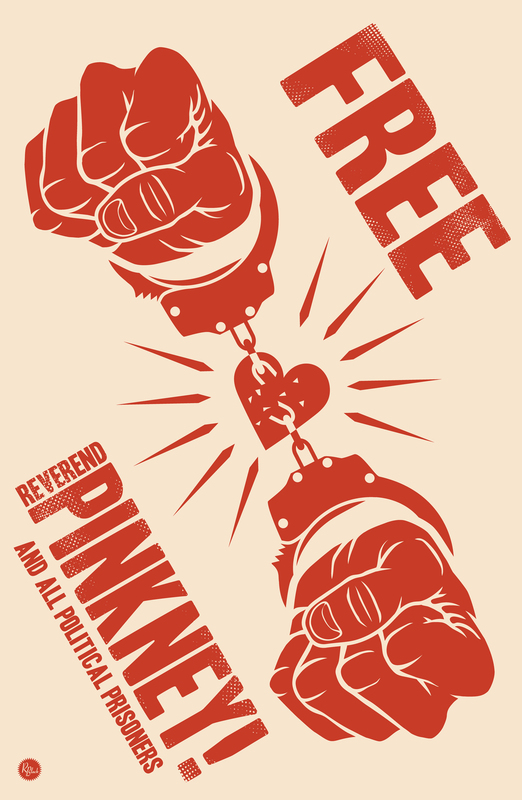 Mrs. Pinkney took 3 white t-shirts and 6 bars of soap to the jail for her husband. He was given one of each.